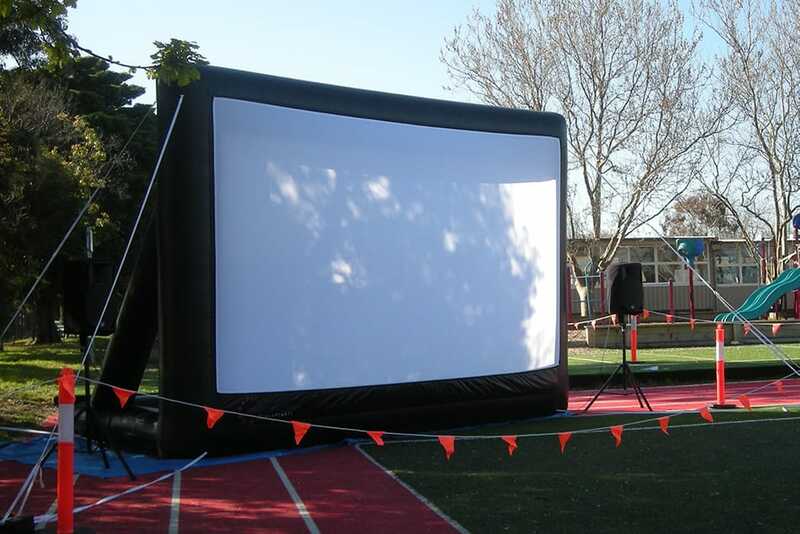 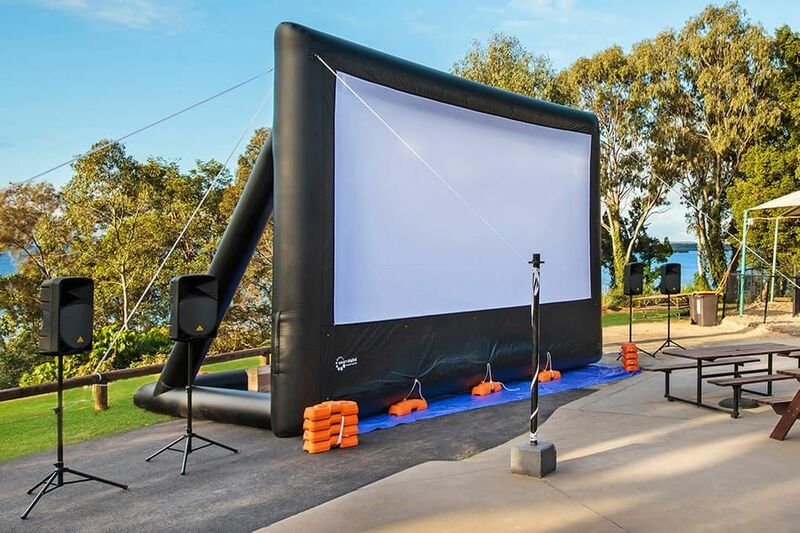 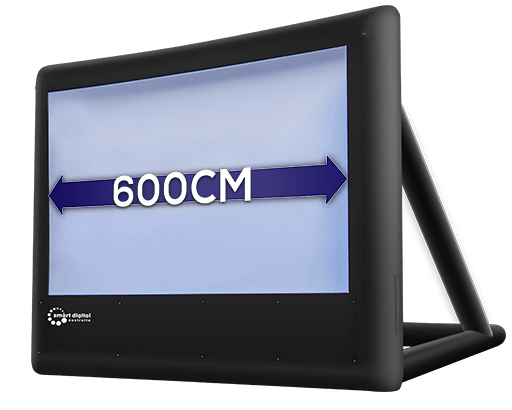 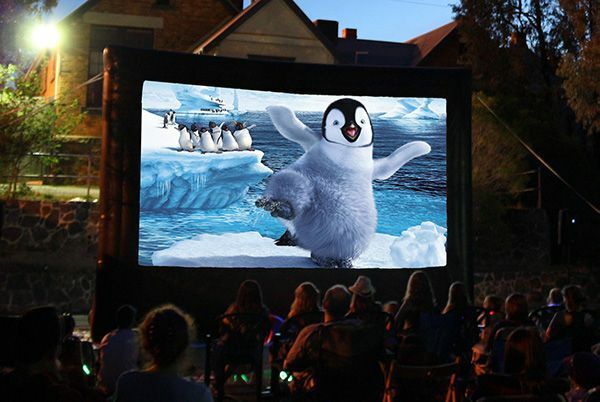 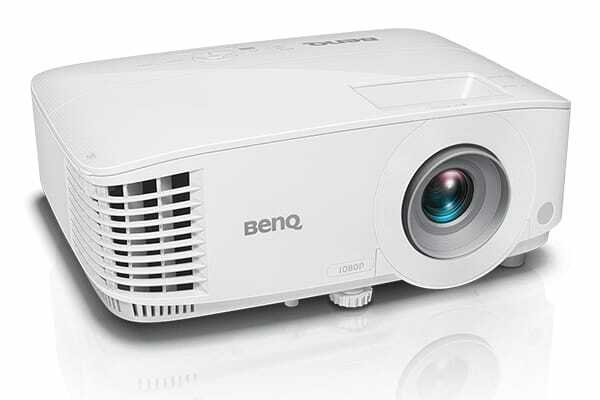 The ParkView 6 Metre Solution is the ultimate package for large scale cinema events. 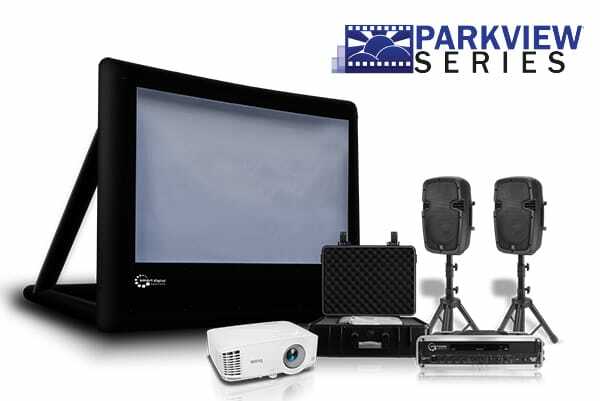 All components are portable and easy to set up, for stress-free and versatile use. 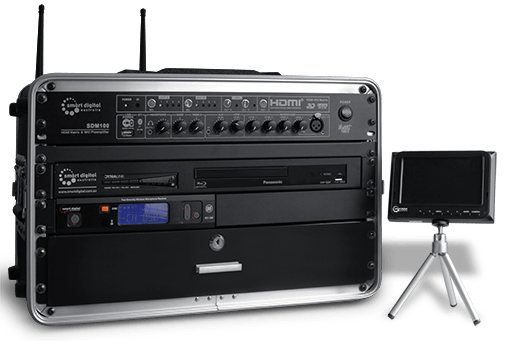 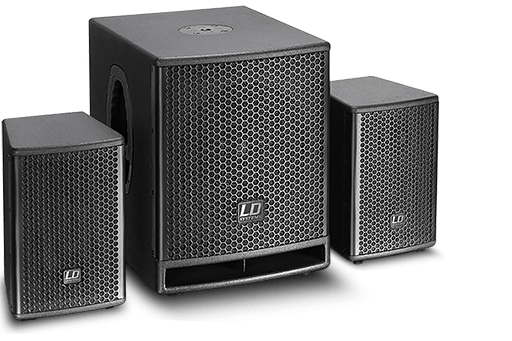 A compact active PA System for clean and powerful sound, with two Passive Satellite Speakers and a 15″ Subwoofer.